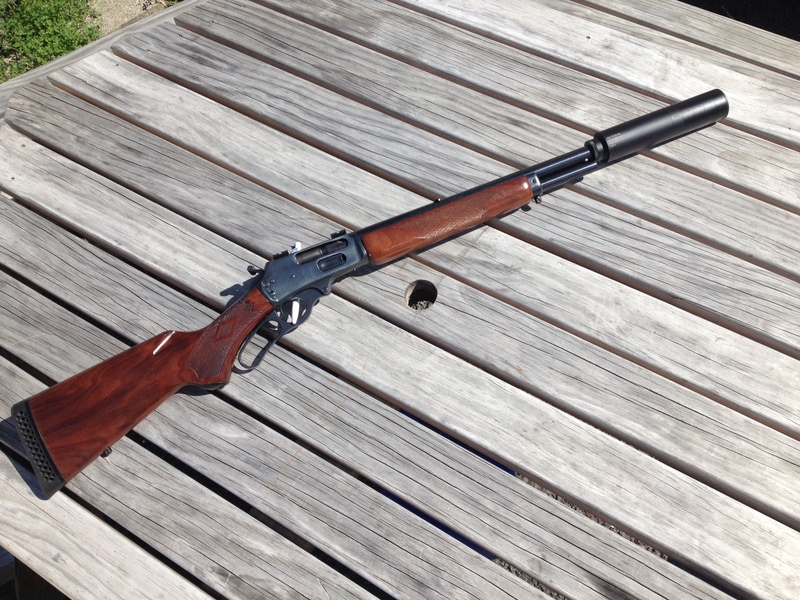 From time to time we have rifles that are a little bit out of the ordinary coming through our workshop. We have started this thread to showcase these particular rifles. hillclima, jakewire, Wildman and 7 others like this. Bryan, 199p, Munsey and 10 others like this. is that the lightning model or an original ? that's got to be a handy bush rifle. Looks similar to my cut down Savage 99 308 with one of your suppressors on it. 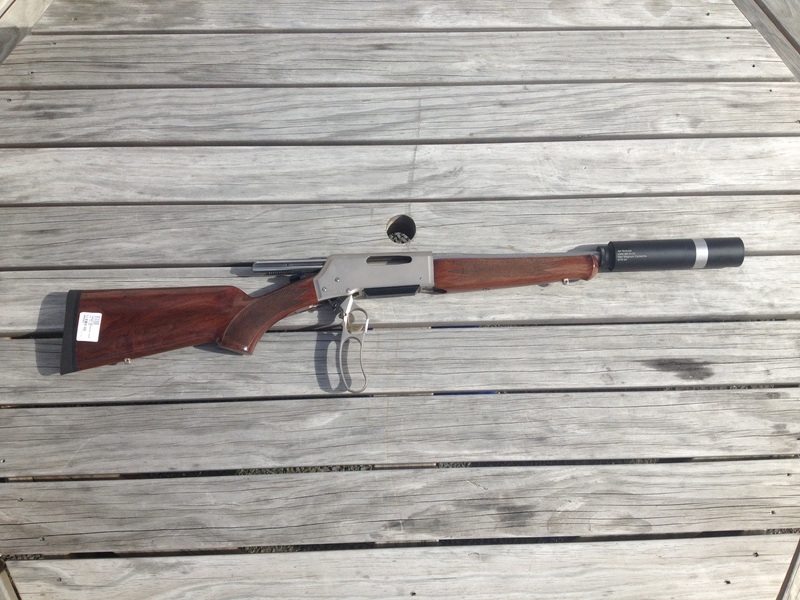 The lever platform with a nice short barrel and decent can is fantastic in the bush! I've got a b l r nice rifles but the trigger's are very heavy and I'm scared to pull it apart for a look. Once you take a few appart it is not that bad although I had a bit of a struggle with one of the newest aloy receiver one the other day. Just out of interest whats somthing like that worth ? . 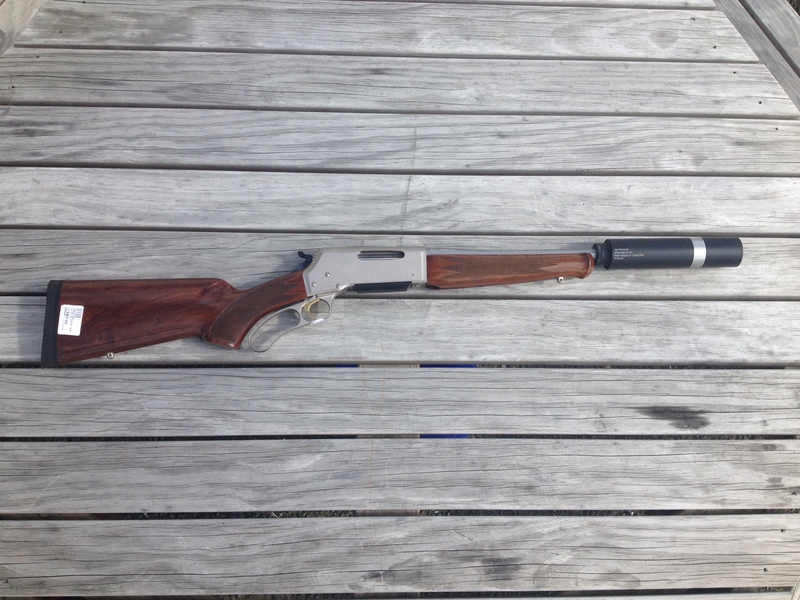 I reckon it's farken ugly and I see no reason to own an ugly gun, but hey thats just me. sneeze, kawhia, john m and 4 others like this. Bryan, john m, sometimes and 5 others like this. I spose the hole in the table is from it lol? Did you cut the mag back on that Friwi? Yep but you can take the suppressor off, it’s the suppressor that’s ugly! I didn't touch the mag ,it came like that. The customer shoots over his dog with it. It it the 4 th or 5 th one I have done. I did a couple of 444 marlin as well.